In today’s era of digitization, it is possible to check bank balance without going to the bank. 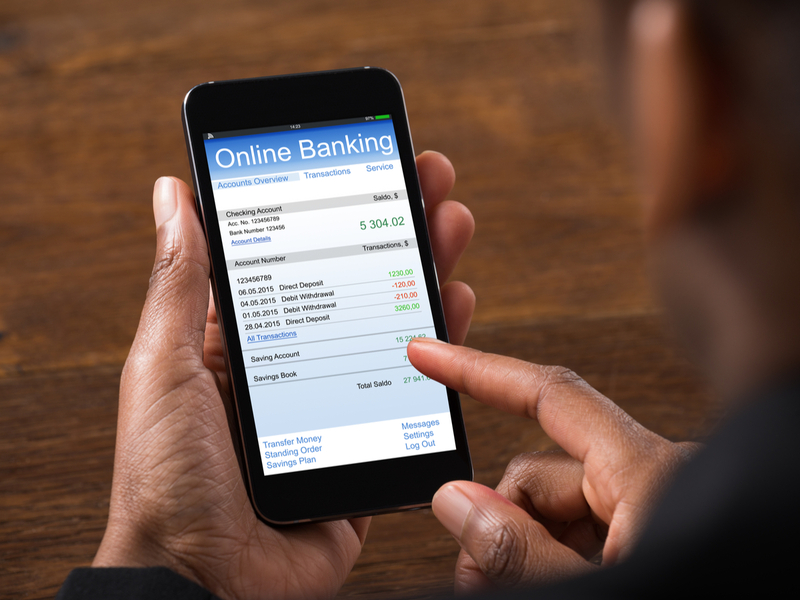 Banks have initiated several ways like SMS notification, push notification, internet banking, email, and a lot more. In this post, we will have a look at how we can check bank balance, mini statement, and balance transfer of different banks without visiting the branch. 1. How to check bank balance in SBI? SBI Quick- Missed Call Banking is a free service offered by the bank with which you can check SBI account balance; take a mini statement by giving a missed call or get a notification on your registered mobile number. But ensure that your mobile number is updated in your account. If you have an Android, iOS, or Blackberry phone then you can download SBI Quick App on your mobile. With this app, you don’t need to remember keywords, mobile numbers, etc. This app doesn’t require an internet connection. The communication is done through a SMS notification or through a missed call. from the registered mobile no. for that particular account. A confirmation message will be received. If the registration is confirmed, you can start using their services instantly. 2. How to check bank balance in Punjab National Bank? This facility is available to all the customers who a have registered mobile number with the bank. You can give a missed call on a toll- free number 1800 180 2223 and tolled number 0120-2303090 to check the account balance through SMS. The service is free of cost and you can avail it from the nearest branch. This facility is available for SB/CA accounts. 3. How to check bank balance in HDFC? 4. How to check bank balance in ICICI? This bank balance account checker help you check your latest banking transactions like a debit card or cheque return, balance from your savings bank account, etc. Even when your balance rises above a particular limit or falls below a particular limit, the notification is provided to you. In case, you find any discrepancy in the transaction SMS IBAL>> last 6 digits of account to 9215676766 or login to the internet banking or call their customer care. 5. How to check bank balance in Axis Bank? You can check the bank balance with their missed call service or can have instant access to your mini statement and mobile recharge by giving a missed call. You must have registered your number. In order to activate mobile recharge service, give a missed call Type ACT and send the notification to 5676782. After activation, you can give a missed call from the registered mobile no. and your mobile will be recharged. 6. How to check bank balance in Bank of India? Another reputed bank that attracts millions of the customers is Bank of India. The missed call balance enquiry no is 09015135135 to be done through the registered mobile number. 7. How to check bank balance in IDBI Bank? To get a mini account balance, you can dial toll-free number. Following services can be availed through it. You can check the balance enquiry on a toll-free number 18008431122 or give a missed call to it. You can check the mini statement of last 5 transactions using this toll-free number 18008431133. The brick and mortar ways of banking are over. Digitization has dawned upon us and this is the evidence of it. Go ahead and check your balance without paying a visit to the branch.